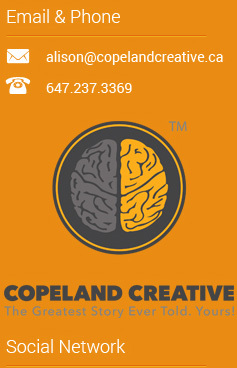 We also partner with creative agencies, designers and developers. Need a service that’s not listed? Call Us & Ask!